There are 3 reviews of Regent Leather. I'll start off by saying my review is based on a sample. 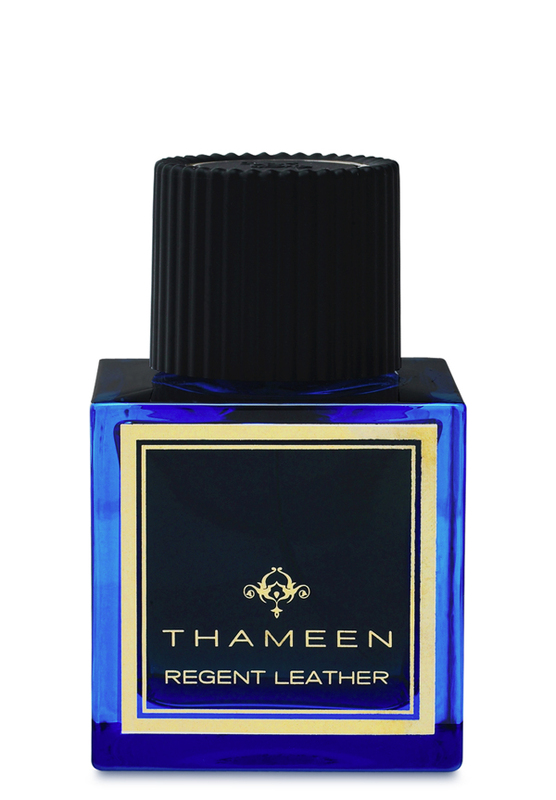 - Not at all what I would expect from a leather fragrance. Vanilla and lemon with a hit of patchouli and a soupçcon of leather scent here and there. No sillage at all on me, except when I sprayed the entire sample, not only behind my ears and my wrists, but on my neck, hair/scalp and more on my wrists. Still it's somewhat alluring, even if sillage isn't there - the whole room doesn't always need to join me in my olfactory experience. Vanilla and jasmine, fighting to the death against a big dose of patchouli. There were no winners, least of all those seeking an automotive leather fragrance. A more refined version of Paco Rabanne's 1 Million. A crowd pleaser for sure and totally unisex. The leather note is not as prominent as the patchouli. I had high hopes for this one, but it is just a neutral. There are no member images of Regent Leather yet. Why not be the first?